The Chatham Players have an open call casting policy. ALL roles are open, none are precast, and everyone is encouraged to audition. 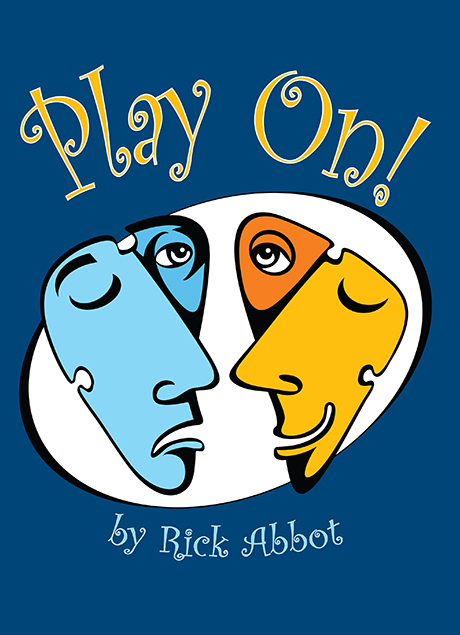 Any questions, please call Gus Ibranyi at (201)-563-0362 or email casting@chathamplayers.org.